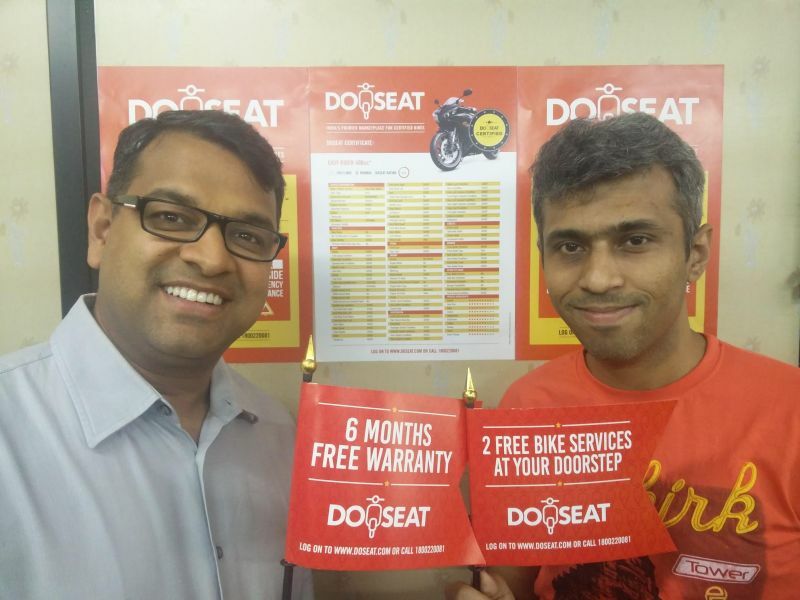 Used two-wheeler portal DoSeat.com (like two-seat in Hindi) are now offering their Premium Magic Pack free with every certified used motorcycle purchased. This offer includes a six-month warranty on all major mechanical components, two free services, personal accident insurance cover and free road side assistance for a year. Together these services would cost around Rs 18,000, and should work towards bolstering the experience of buying a used motorcycle. The idea is to provide to used-bike buyers with supplementary services similar to those offered to buyers of brand new vehicles.